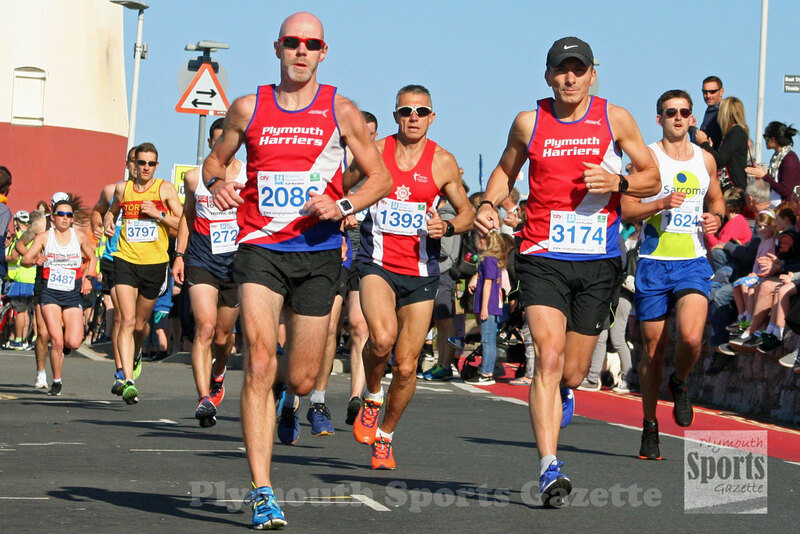 THOUSANDS of runners hit the streets of Plymouth on Sunday morning for the annual Britain’s Ocean City Half Marathon. 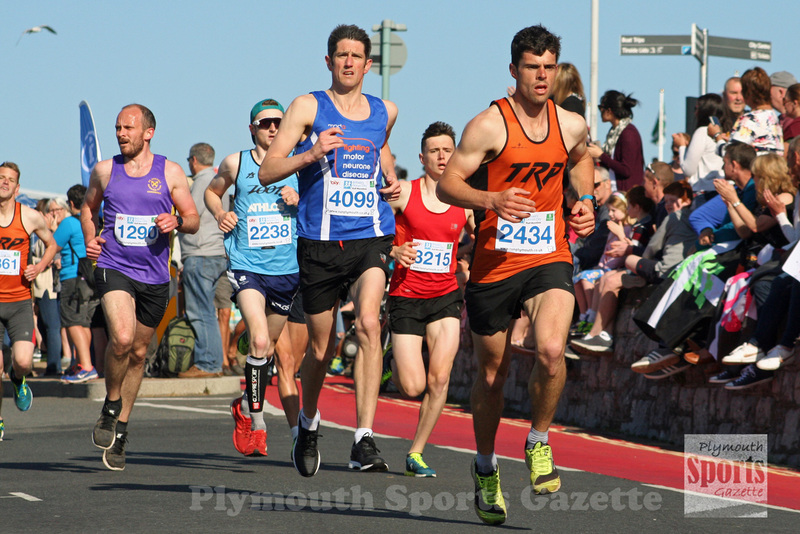 Even though the race started at 8.30am, conditions were still hot for the runners with Plymouth bathed in sunshine. As well as the main half-marathon there was also a one-mile schools’ challenge. Tavistock Run Project’s Ben Neale took victory in the main event in 1:13.12, with former winner and now over-40 veteran Kairn Stone second in 1:13.53. Third place went to Neale’s team-mate Jordan Andrews, who finished in 1:14.51. Tavistock Run Project had three of the first five runners home, with Chris Rimmer taking fifth behind Harry Palmer. 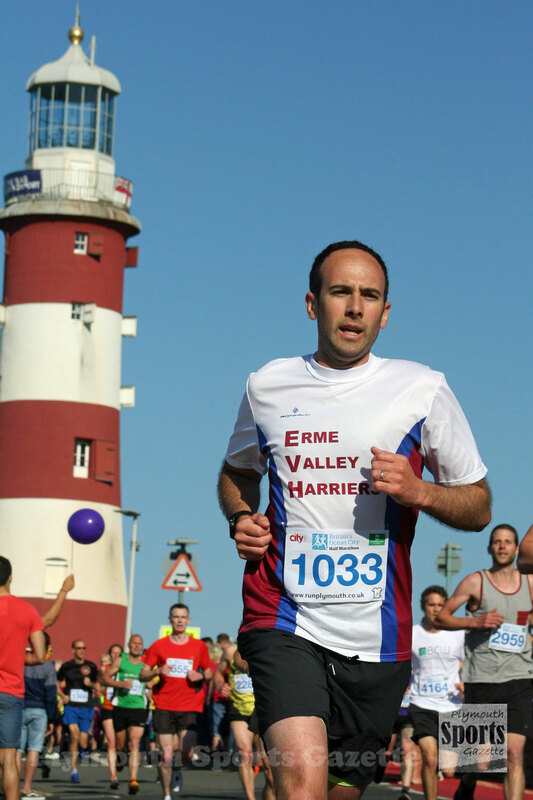 Plymstock’s Graham Bale was eighth overall and first over-50, with Stuart Hall second over-50 in 12th spot. First women was Katie Synge, who clocked 1:22.06. Second women was Cornwall’s Ruby Orchard (1:26.05), with Launceston’s Jeanette Johnson third (1:29.25). Erme Valley Harriers’ Emma Lake was fourth women and first over-40, with club colleague Cleo Perry seventh overall and first over-45.